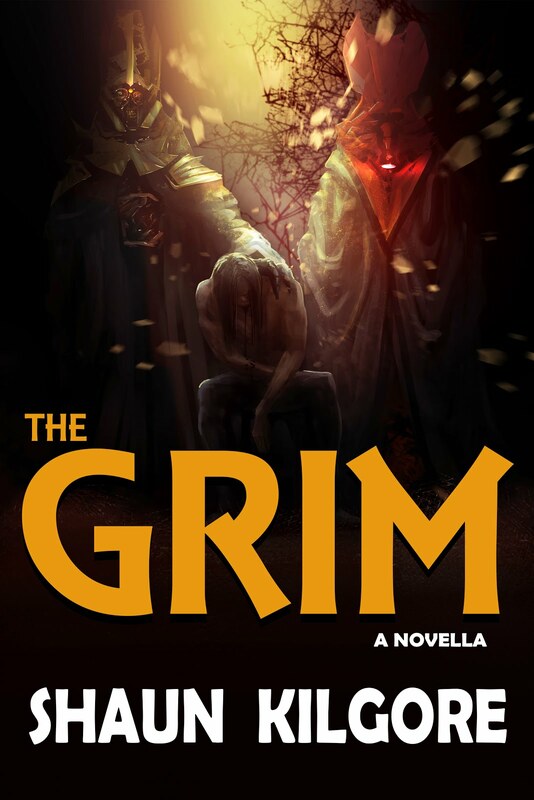 Every once in a while I will be posting my current list of books so my readers know what's available and also where they can pick up a copy themselves. It's my small bit of advertising. I am including links to where you can purchase the books and short summaries of what my books are about. Thanks for stopping by my site. 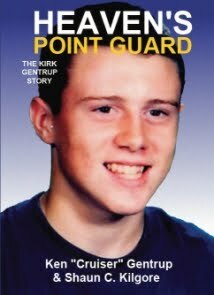 This is the story of Kirk Gentrup, sixteen-year-old boy, star athlete, and much loved student who was fatally struck by lightning on the baseball field in 1995. Told from the perspective of his father, Ken "Cruiser" Gentrup, Heaven's Point Guard shares memories of Kirk's life, remembrances of loved ones, and messages from those who were affected by Kirk's life and example. From 2000 through 2004, a small Indiana high school's girls basketball program had four seasons of play. Led by Coach Ken "Cruiser" Gentrup, the North Vermillion Lady Falcons reached unimagined heights. In 2002, Gentrup led the team to a Class A State Championship crown and other titles to their credit. The team returned to defend their title in 2003. The Lady Falcons broke records and took their school and the fans on an amazing fifty-game winning streak. 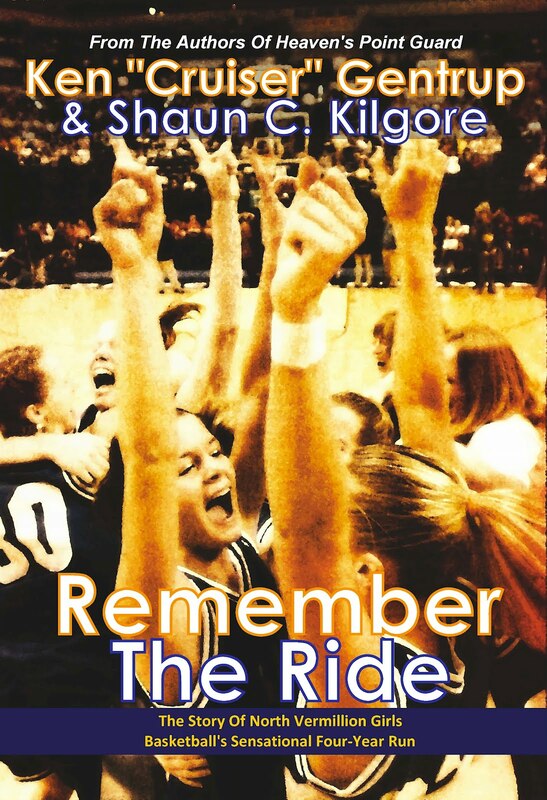 Remember The Ride is the story of a group of talented young women who achieved big dreams by putting all of their ambition and skill to the test. There are many dangers on a wagon train headed towards the goldfields of California. 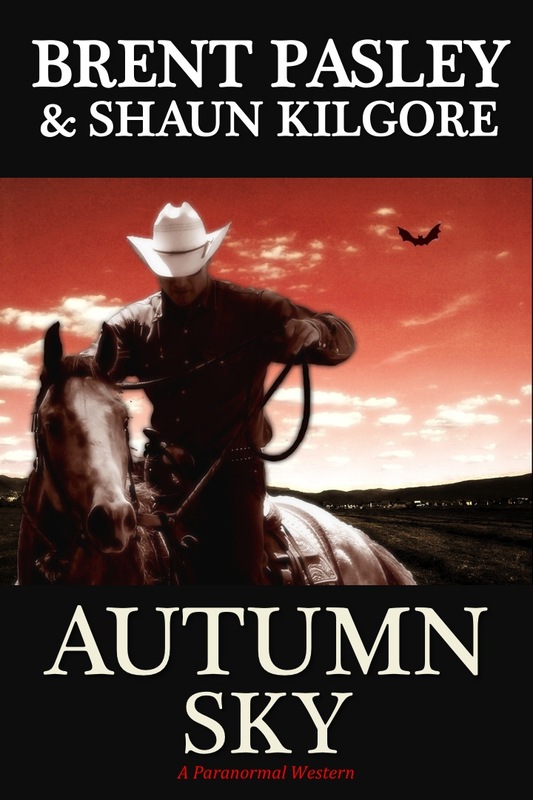 Veteran cavalryman and guide Abel Carter leads another group west through the Kansas Territory when strange and terrible things start happening. Ghostly natives haunt the prairie, shadowing the wagon train as it makes its way to Fort Leavenworth to winter. Behind the Cherokee warriors, a more menacing, supernatural presence has awful designs for Carter. Will he survive? Will anyone? 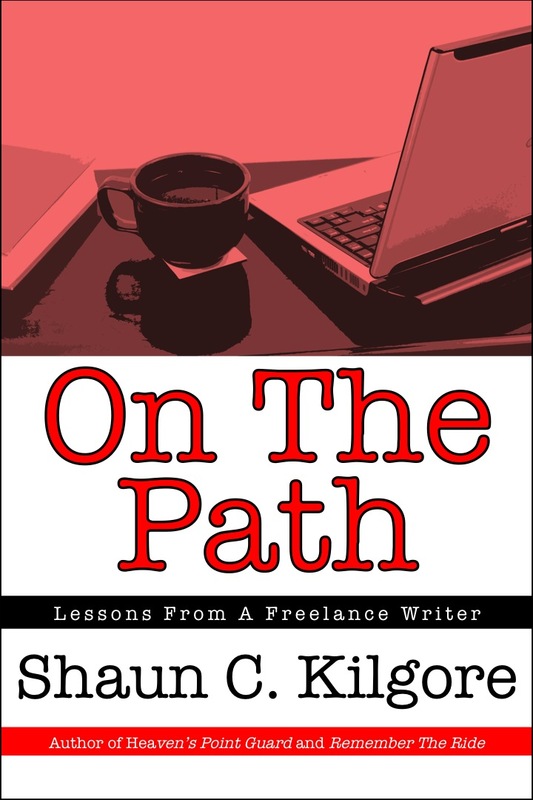 On The Path: Lessons From A Freelance Writer is a short book that shares some of the knowledge, tips, and experiences of a freelance writer. 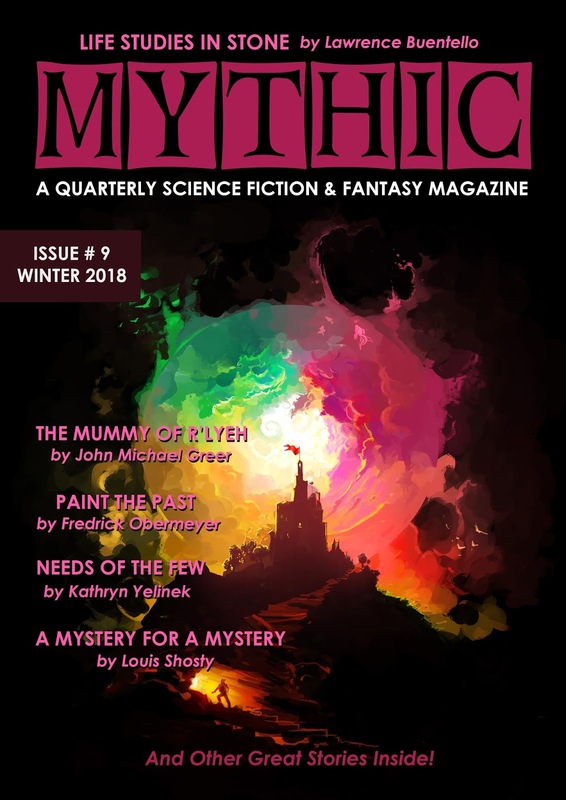 It is a good resource for beginners and veteran writers alike who might like find something valuable from a professional writer further down the path.